Fire Shapes Brush Collection - Free Photoshop Brushes at Brusheezy! 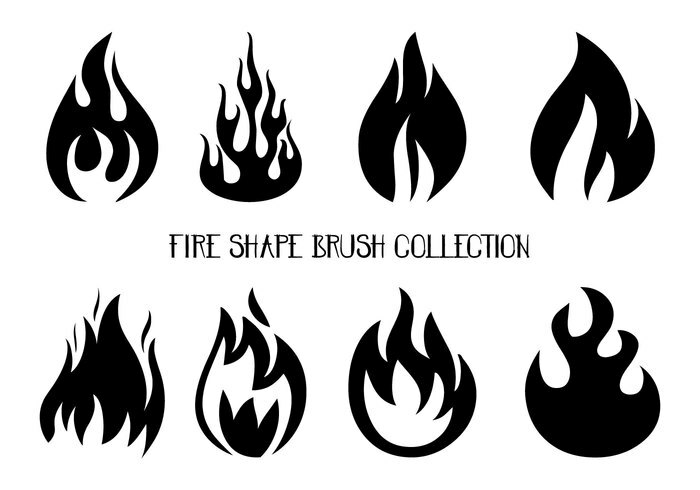 This collection includes 8 large fire shape brushes that you are sure to find many great uses for. Enjoy!